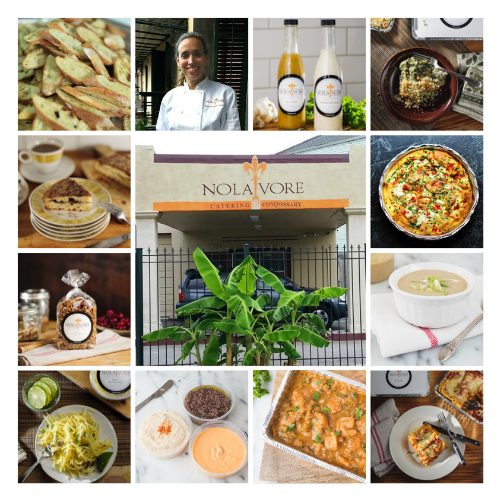 Nolavore is a full service catering company and commissary kitchen located in the heart of New Orleans. 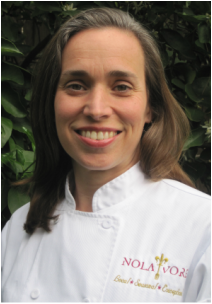 ​Anne Lloyd has had a career in the restaurant and food service industries for over 30 years, 25 of which have been in New Orleans. She has managed some of our city’s favorite spots, such as the Bluebird Café and Lola’s Restaurant, and worked under the famed Brennan family as well as Susan Spicer of Bayona. She owned and operated a Caribbean-inspired restaurant, the Mango House, in the Riverbend neighborhood until 2005, and opened her catering company in 2010.